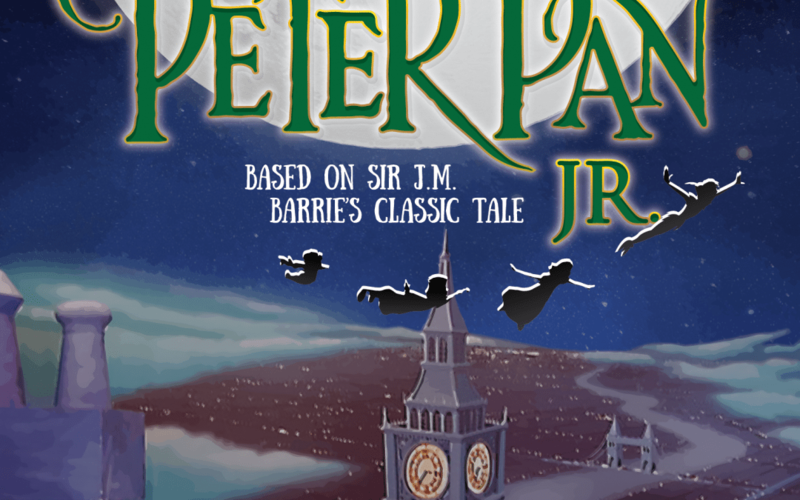 Peter Pan Jr. Tickets are now on sale. There are only 4 public performances, so book early for best seats! Tickets can be order online through the KCP website linking to the City of Barrie Box office. Or you can phone the box office at 705-739-4228.